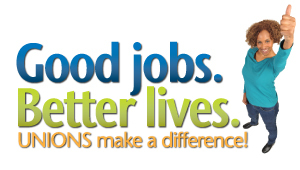 CUPE National — cupe.ca — serving 627,000 members across Canada. 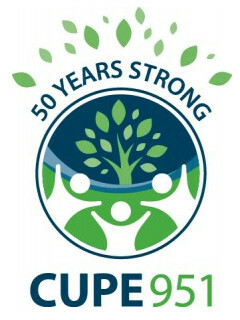 CUPE 917 — 917.cupe.ca — UVic housing, food services & maintenance workers. CUPE 4163 — cupe4163.ca — UVic teaching assistants, sessional instructors and other academic assistants.